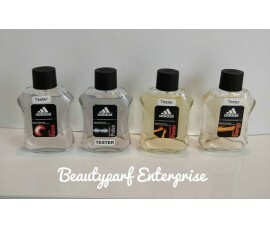 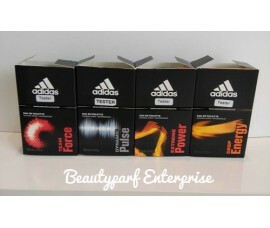 Adidas Dynamic Pulse - launched in 1997 as a fresh, fruity cologne for men . 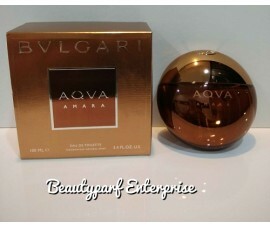 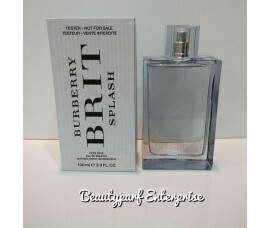 The fragrance..
PERFUMES ARE 100% AUTHENTICDear Buyers, please take note, these are all Tester PerfumesWhat is a Fra..
Benetton Cold by Benetton is a Citrus Aromatic fragrance for women and men. 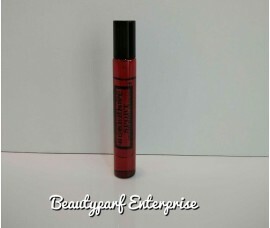 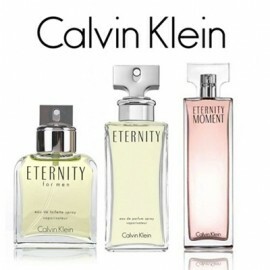 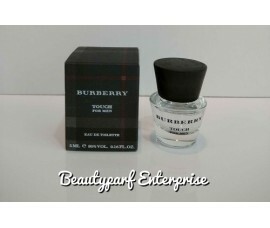 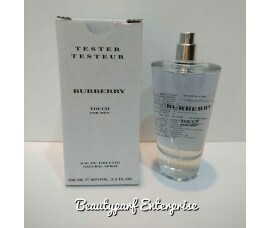 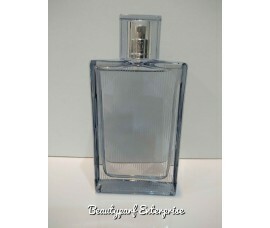 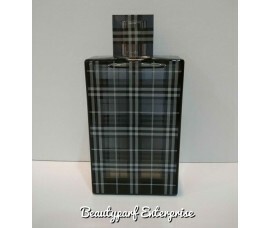 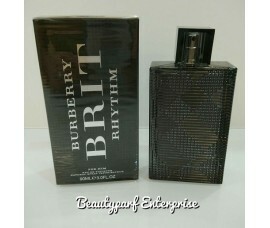 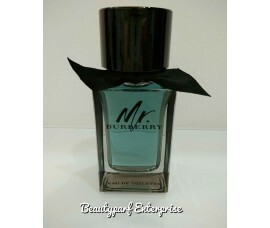 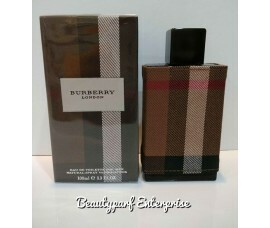 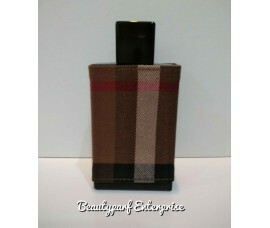 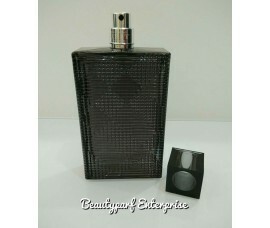 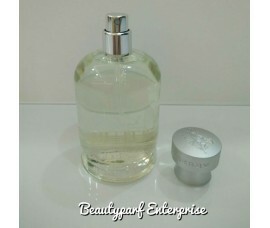 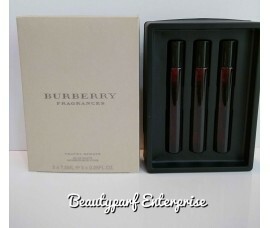 Bene..
Nonchalant Burberry Brit for Men launched in year 2004 is a perfect illustration of modern..
Burberry Brit Rhythm by Burberry is a Leather fragrance for men. 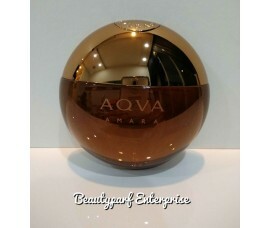 This is a new fragra.. 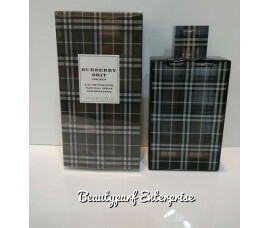 The new fragrance of the Burberry Brit collection, is presented for the summer of 2015.Burberry Brit..
A fresh and energetic fragrance with top notes of bergamot, lavender, fresh mint and thyme Heart not..
London for Men by Burberry is a Oriental Spicy fragrance for men. 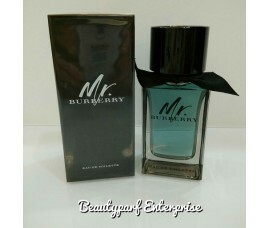 London for Men.. 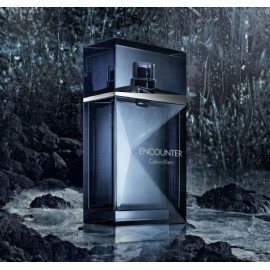 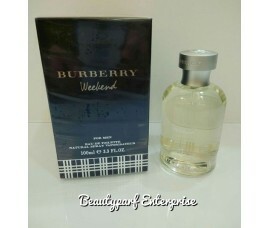 The new fragrance for men by BURBERRY captures the essence of London and its moments, fusing classic..
Be it a short holiday trip, after a gym work out or anytime to smell nice, this travel size spray is..
Touch For Men displays an initial freshness of hard-to-define notes: tender violets and tart mandari..
During weekends you can indulge yourself with the comfortable, casual and relaxing character of Burb..
Aqva Amara, or "bitter water", is a fragrance filled with energy and light symbolized with its coppe..